Welcome to Room 6's blog. We are a class of year 7 & 8 learners from Glen Innes School and our teacher is Miss Donaldson. See what we get up to in our classroom and let us know what you think! 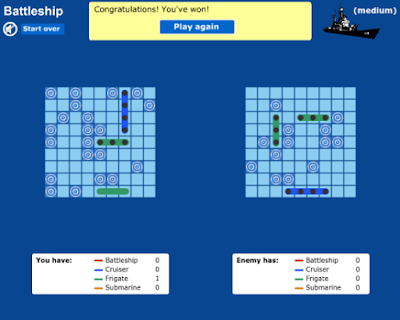 Today I was playing a battleship game but this is not the normal one in this version you have to look for the battleship but then when you find it there will be a question that come up and it is a metaphor. Our teacher was testing us to see if we knew what a metaphor was and it was pretty easy to figure out what it is. 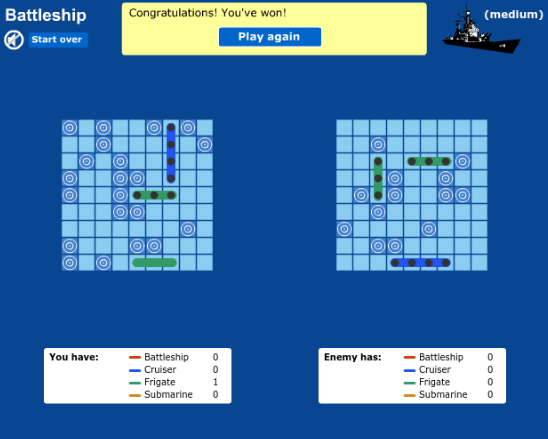 Kia Ora glen innes room 6 your work is amazing and it is great to see that you are doing a battleship game. Keep up the great work.